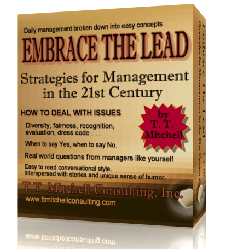 Embrace The Lead - Strategies for Management in the 21st Century, my first book, is on management and leadership in today's world. 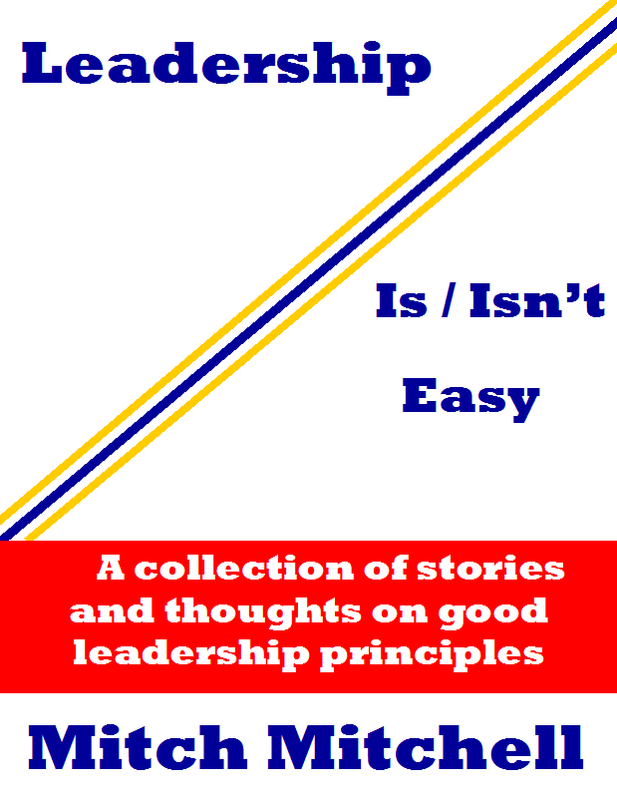 Leadership Is/Isn't Easy, is my second book on leadership based on previous writings on the topic. 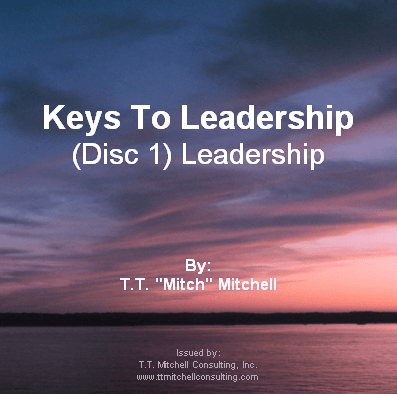 Keys To Leadership, a series of seminars by Mitch Mitchell in front of a live audience in audio. 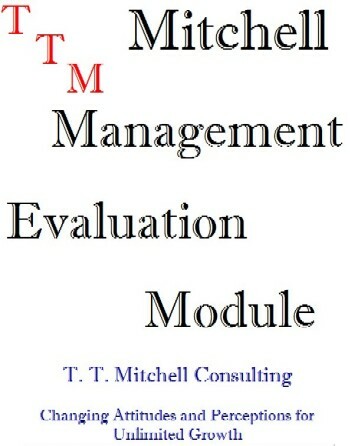 The Mitchell Employee Evaluation Module gives employers a tool for evaluating the skills and qualifications of current employees, as well as assisting in setting the criteria required in hiring new employees. Using Your Website As A Marketing Tool is for anyone who is either considering whether or not they need a website or has a website and doesn't know what to do with it. 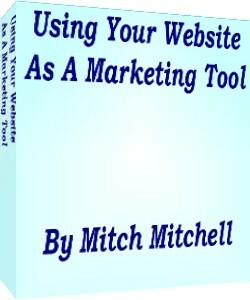 It was written with the small business person in mind, someone who might not know all that is involved in the process. 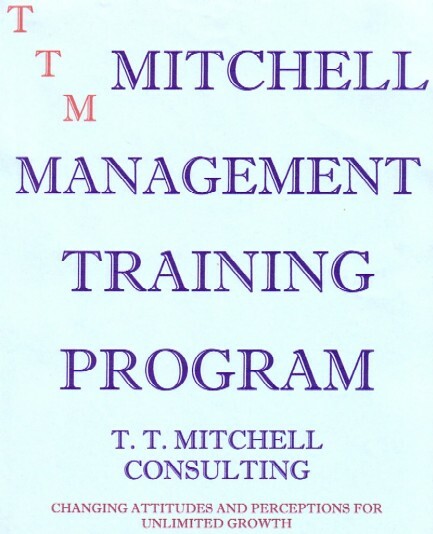 The Mitchell Management Training Program is a training course for managers, new and existing, that need to either learn new skills or refresh skills they currently have.